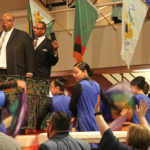 In 2017, Presiding Bishop Doug Beacham challenged the International Pentecostal Holiness Church to reach the goals of Arise 2033 by focusing on church planting both domestically and globally. 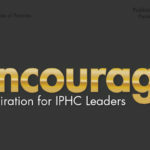 By 2033, the anniversary of Christ’s death and resurrection, the IPHC aims to have a church in 75 percent of the counties in the United States as well as 5,000 new congregations outside the U.S. In his General Conference address; Bishop Beacham emphasized the importance of focused, strategic prayer in reaching these goals. 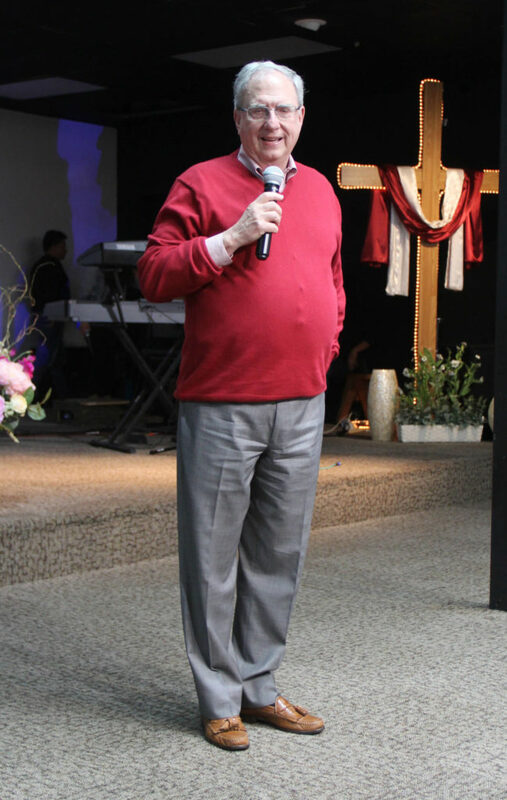 Heeding this call, on Friday and Saturday, March 22-23, 2019, the IPHC prayer ministry, World Intercession Network (WIN) led by Dr. Lou Shirey, held the first of four IPHC Regional Prayer Conferences in San Jose, California, at Harvest International Christian Fellowship pastored by Edgar Banaga. 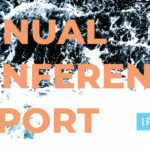 Each regional conference is designed to mobilize conferences, churches, and individuals to pray for their communities and divine strategies to reach the lost. 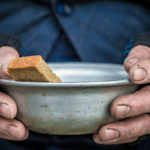 “Utilizing individual prayer times, groups of people praying together, and corporate prayer, we hope these times help unite our movement to fulfill the call of God upon us,” explains Dr. Shirey. 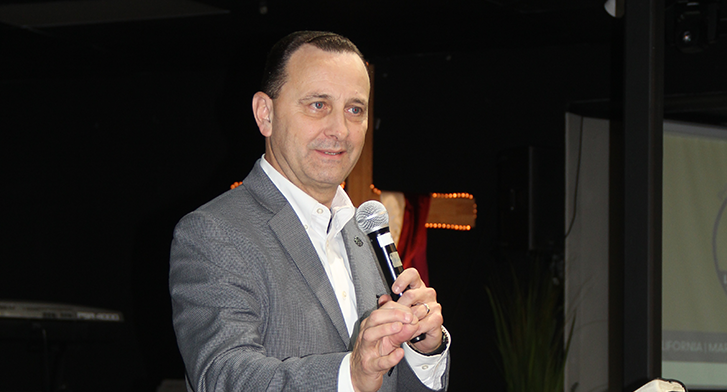 With over 125 in attendance which included Filipinos, Cambodians, and Latin Americans, Dr. Shirey began by reflecting on the prophetic words spoken to the IPHC through Revs. John Dawson and Cindy Jacobs. Bishop Garry Bryant then shared about the importance of returning to the basic ”ABCs of prayer” which include: Acknowledgement that we need God, Brokenness, and a Contrite spirit. “Prayer must begin in the home,” stated Bryant. 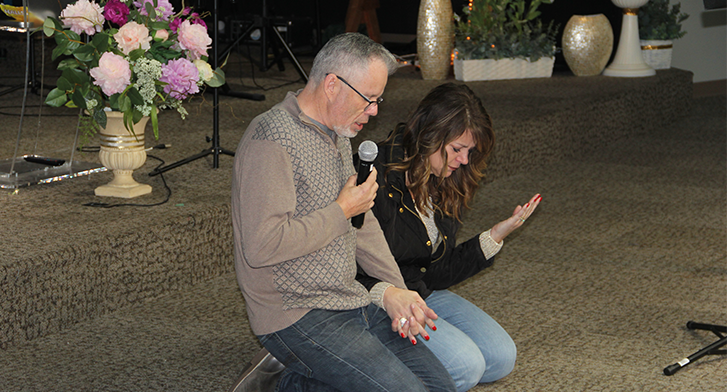 In a spirited prayer, Pastors Mark and Nicole Hammond led the group in a moving time of repentance for neglecting altars of prayer in the home. 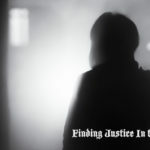 Utilizing the Awakening America Awakening Indicators, Dr. Shirey called on individuals to lead in intercession for Prevailing Prayer, Children Care, NextGen Evangelism, Media Witness, and God’s Presence. 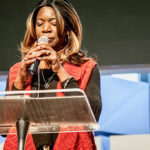 Each person who led in prayer had a deep passion and interest in the specific topic; this provided great insight and direction for focused intercession. 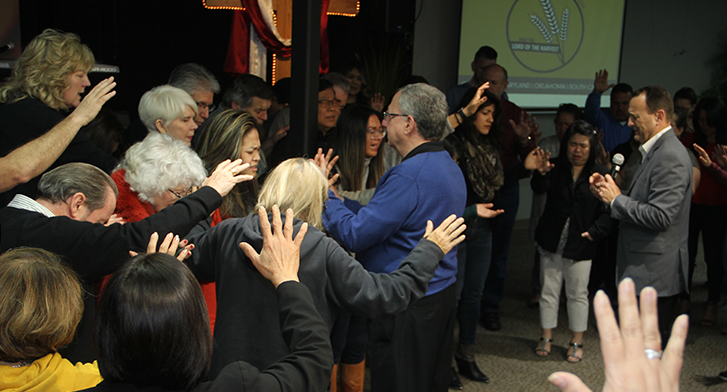 As they broke into small groups, the congregation interceded for a move of the Holy Spirit across the identified areas. Judy and Celissa, NextGen leaders from the host church, expressed the desperate need to reach the next generation and their desire to see a “Josiah Generation” that pursues holiness. In a powerful move of the Spirit, the congregation laid hands on everyone under the age of 25 and believed God for an awakening and divine move throughout all generations. In conclusion, Bishop Garry Bryant led in a cry of “Thy kingdom come!” and appealed to God for a fresh move of the Holy Spirit across America and around the world. Everyone joined in faith believing that God will empower the IPHC to reach their communities and the goals of Arise 2033. 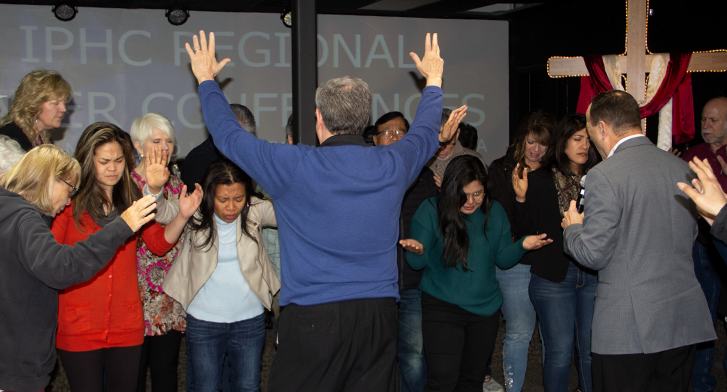 Further Regional Prayer Conferences are planned for Columbia, Maryland; Lexington, South Carolina; and Bethany, Oklahoma.